Denise joined the Hunyady team in January 2001. She comes from a long history in the auction industry, beginning with Vilsmeier Auction Company in 1978. During her years with Vilsmeier, she gained experience in several positions including advertising manager to ultimately serving as Executive Vice President. 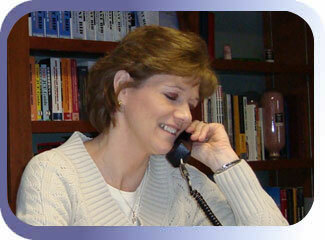 Currently Denise serves as Office Manager and administrative assistant to the VP of Appraisal Services. At any given time she is directly responsible for the travel and logistical placement of our inspectors nationwide and abroad, and helps with the production of approximately 100+ appraisals each year. She also provides customer service at all of our auction sites. Denise has been a notary since 1981 and is currently a member of the Pennsylvania Association of Notaries. Most recently she has successfully completed and passed the Uniform Standards of Professional Appraisal Practice course.